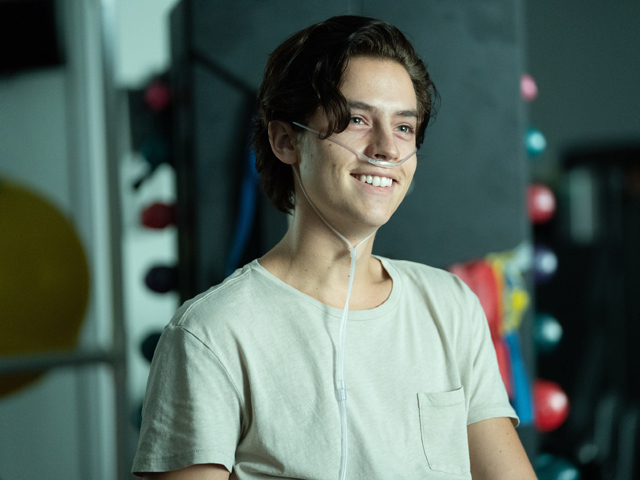 Cole Sprouse currently stars as Jughead Jones in The CW's drama Riverdale. Sprouse began his acting career at an early age with his twin brother Dylan on the hit series Grace Under Fire. Together, they starred in The Astronaut's Wife opposite Johnny Depp and Charlize Theron and in Big Daddy opposite Adam Sandler. The twin brothers were also featured in Dana Carvey's The Master of Disguise as well as in Eight Crazy Nights and The Heart is Deceitful Above All Things opposite Jeremy Renner and Kip Pardue. Cole appeared solo as Ben Geller in the hit television series, Friends. From 2005 to 2008, the Sprouse brothers starred in their own half-hour sitcom The Suite Life of Zack and Cody. Their characters spun-off another Disney series The Suite Life on Deck. They reprised their roles again in The Suite Life Movie in 2011. Sprouse holds a degree in Geographical Information Systems (GIS) and Archaeological Inquiry from New York University. He lives in Los Angeles.